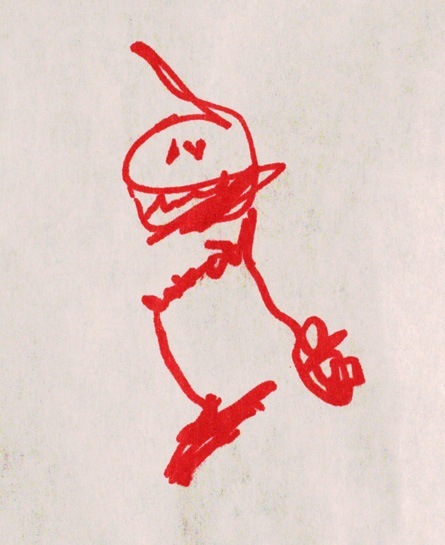 This week we asked: What does refrigerator art look like? 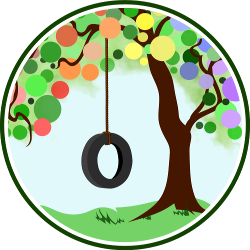 Dorinda blogs at Raising Green Richmond Kids. 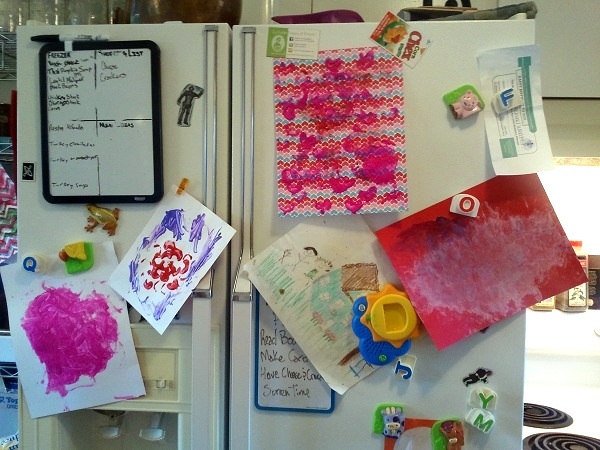 Mama’s birth art mingles with Delilah’s marker drawings on the fridge! 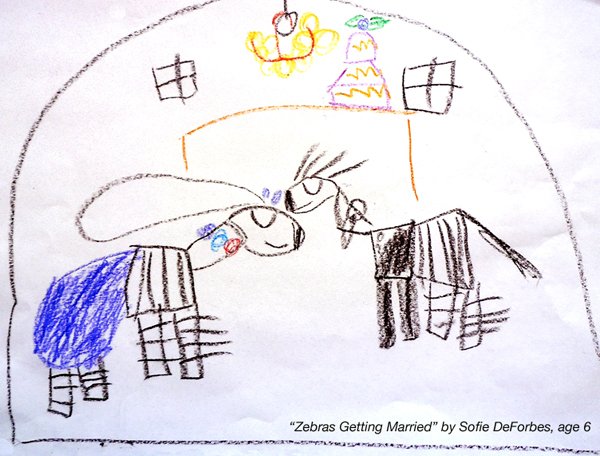 Sofie’s mom, Donna, blogs at Eco-Mothering. 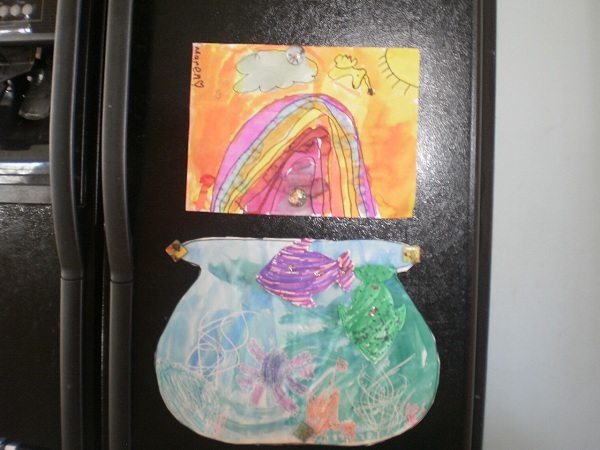 Jorje’s refrigerator sports art from her two daughters and her step-daughter, plus some favorite magnets. 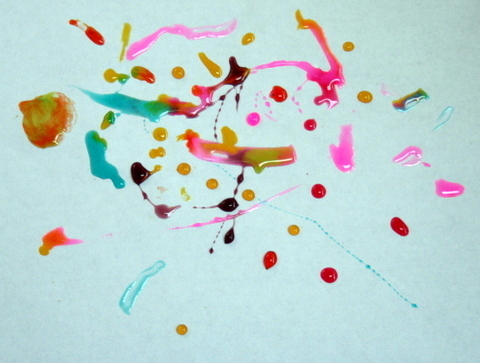 Moira’s first art experience, a perfect project to hang in the kitchen! 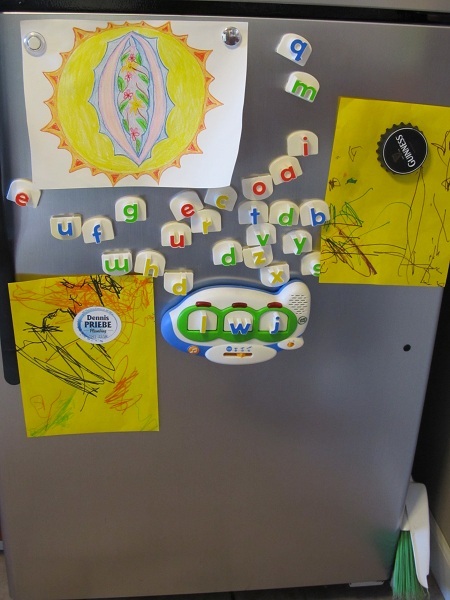 From Jennifer: “Our fridge has recently become a work of art. 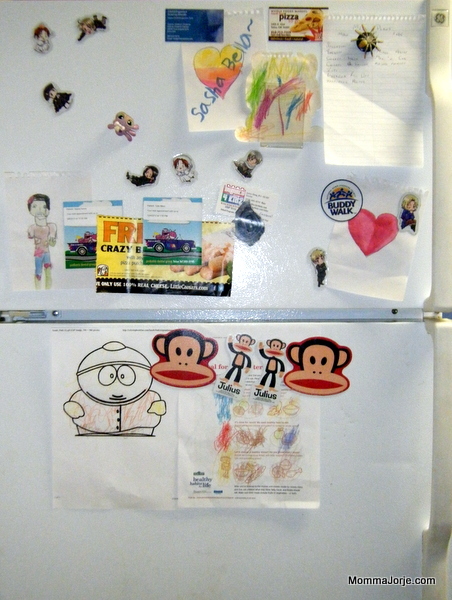 Tell us: What does refrigerator art look like in your family? I love the artwork! My fridge looks the same and I LOVE it. 🙂 Happy Wednesday! 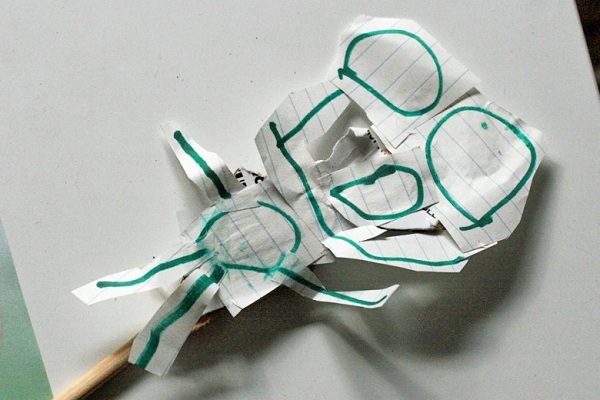 Everyone is so creative! Love these photos. I love seeing people’s refrigerators. Its like a glimpse into their day-to-day lives.